We can create bespoke and specialist modifications for a wide range of sectors. 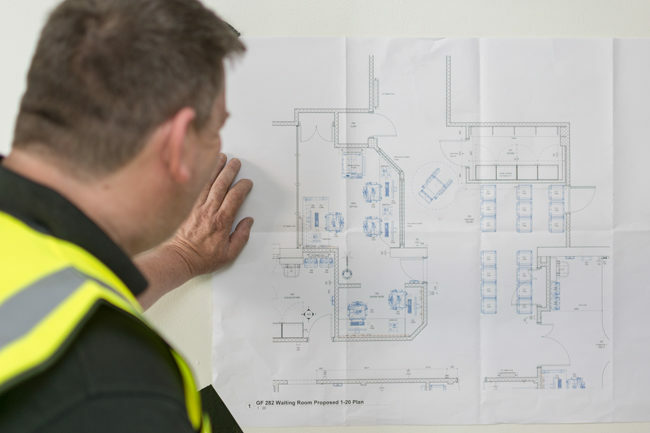 Having done a number a works within the medical and education sector we can work to add intelligent and carefully thought out solutions that add not only to the property, but enhance your working day. With a proven track record of building value adding extensions that truly work to improve existing facilities, we have had the pleasure of working with a diverse range of clients on a number of different commercial projects. 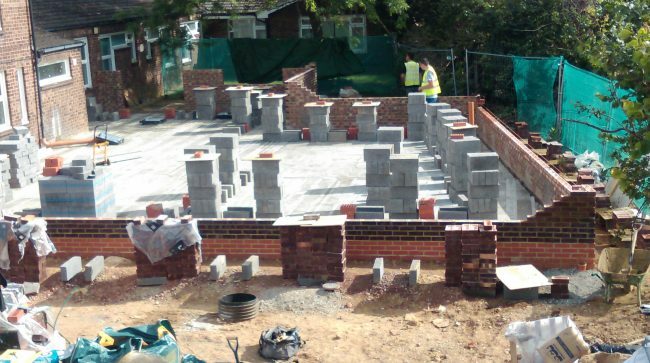 This includes a two story extension to a medical centre in Berkshire to provide nine new GP consulting rooms, a nurse treatment clinic, a new reception area as well as an ambulant toilet facility to a growing medical practice with a focus on patient care and discretion. 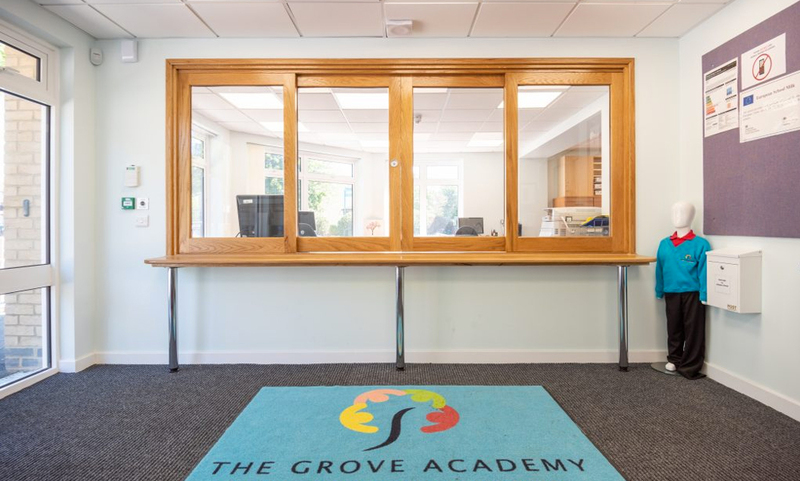 Alongside projects such as this, we also have completed a medical records office extension using composite timber framing and masonry cladding as well as a number of schools extensions; working around the school calendar to ensure minimal disruption to teaching. 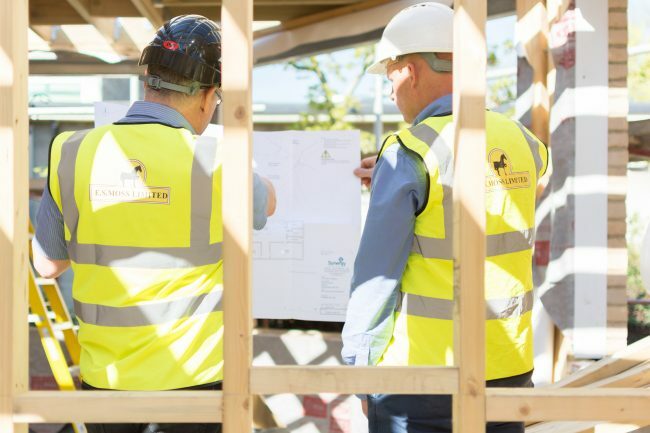 Before we begin any work, we carry out a full site survey as well as meeting with you to ensure we have a full understanding of your project, needs, timeline and budget. This allows us to create a plan that has your needs as its focus and design extensions that work for your business now, and in the future.